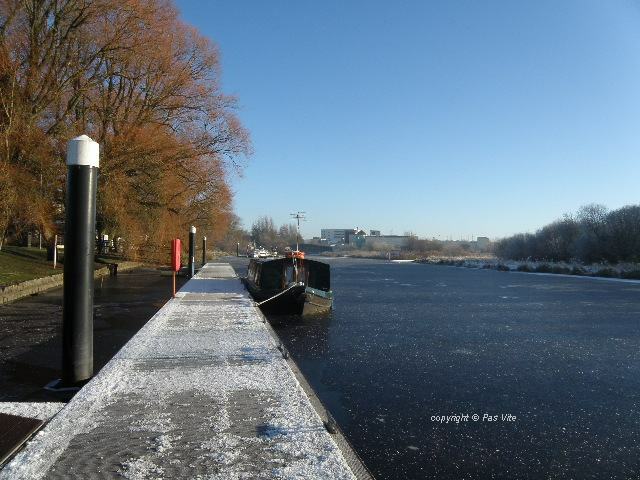 Waterways Ireland wishes to advise masters and owners of vessels that Lock 14 Drumduff will be closed to boat traffic from Monday 24th November 2014. 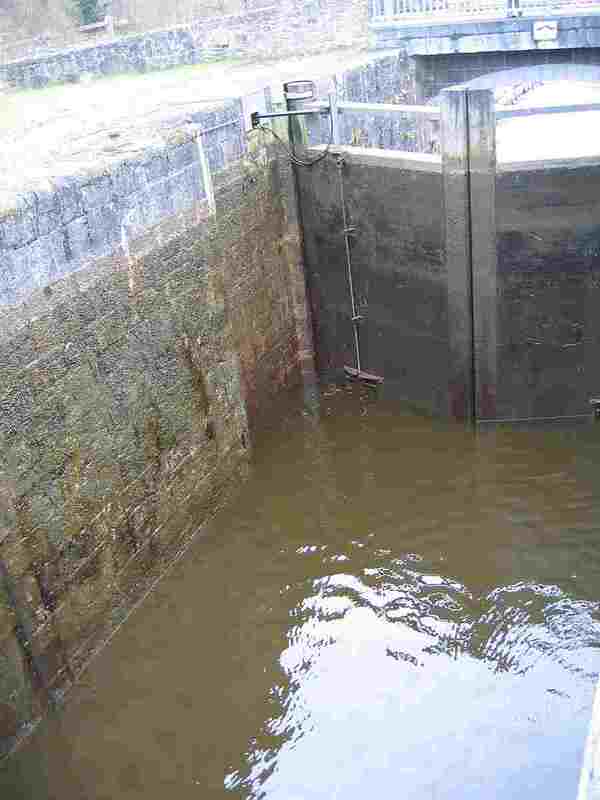 It is anticipated that the lock will remain closed until March 2015, weather permitting, for repairs to the lock gates, collars and associated infrastructure. 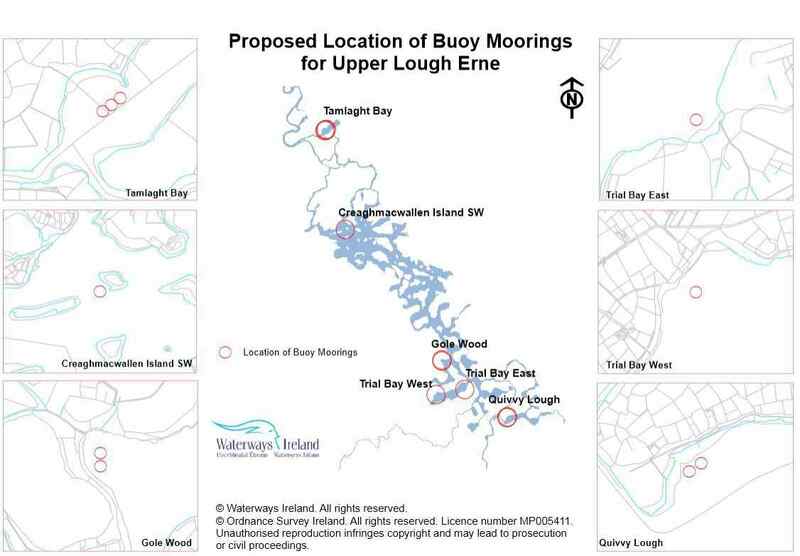 Waterways Ireland proposes to roll-out a new style of mooring arrangement on Upper and Lower Lough Erne to create an opportunity for boaters to use and experience the waterway differently. 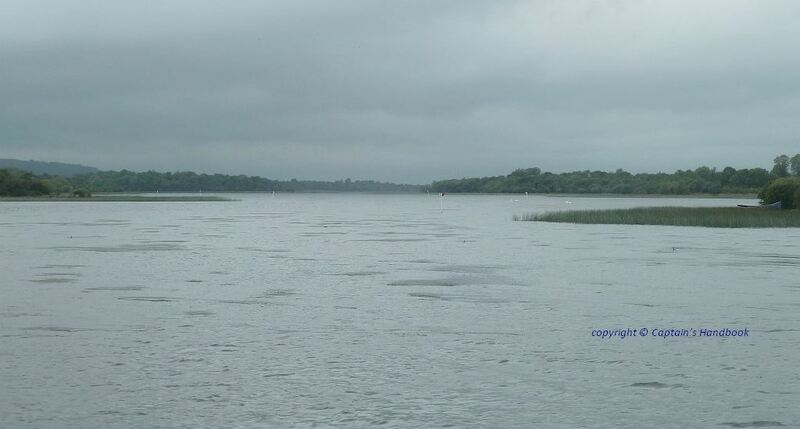 Waterways Ireland has submitted a request for planning permission to allow the creation of 18 buoy moorings across Upper and Lower Lough Erne. 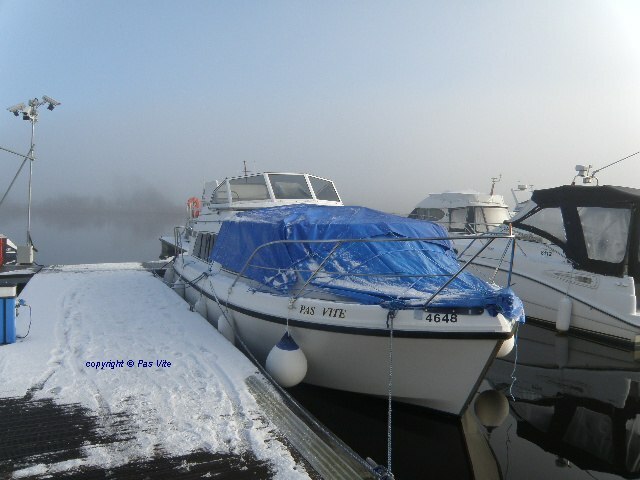 A buoy mooring is a mooring buoy that is permanently attached by chain to an anchor on the lake bed at which a boat may tie up as an alternative to mooring at a jetty or deploying an anchor. 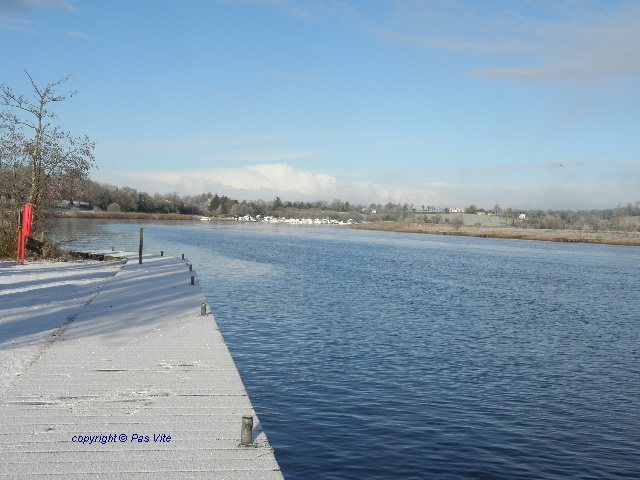 Waterways Ireland is installing this type of public mooring to offer boaters an alternative to mooring at a jetty. 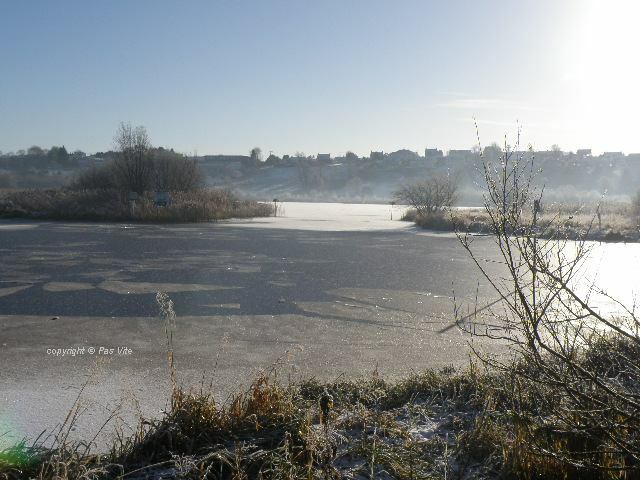 The locations have been chosen to provide safe, sheltered moorings in quiet locations. 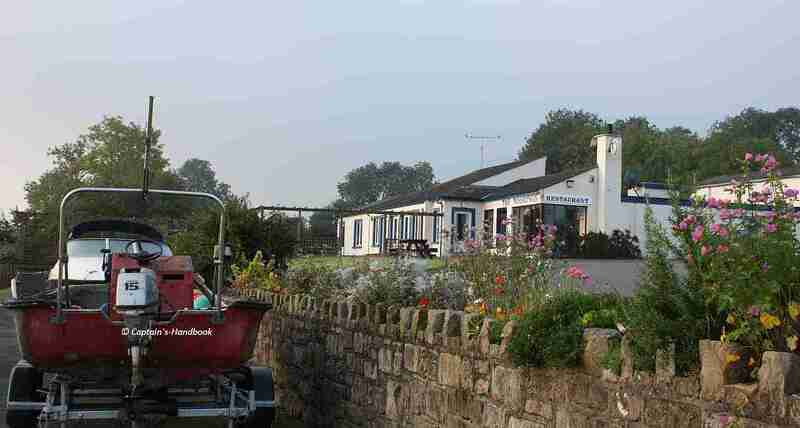 As only one boat can moor at a time, the buoy mooring offers a boater a more natural experience which some boaters are seeking. 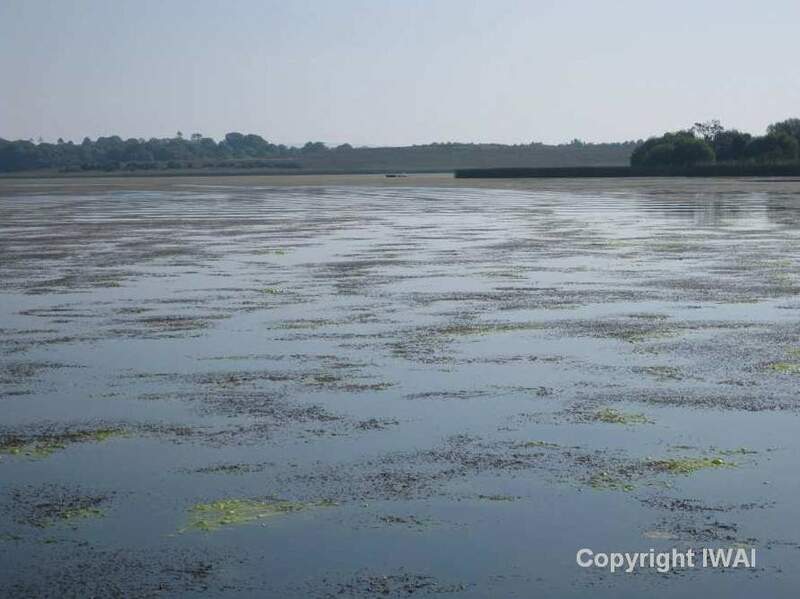 In choosing the proposed locations Waterways Ireland has sought comment from user groups, the Environment Agency, Inland Fisheries and the RSPB. 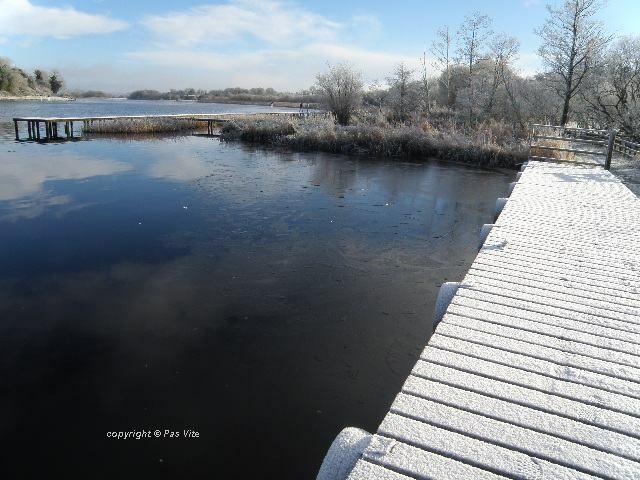 It is Waterways Irelands intention to provide safe moorings at locations that that will interest boaters but that will not result in a negative impact or disturbance to bird, fish or mammal species or their habitat. 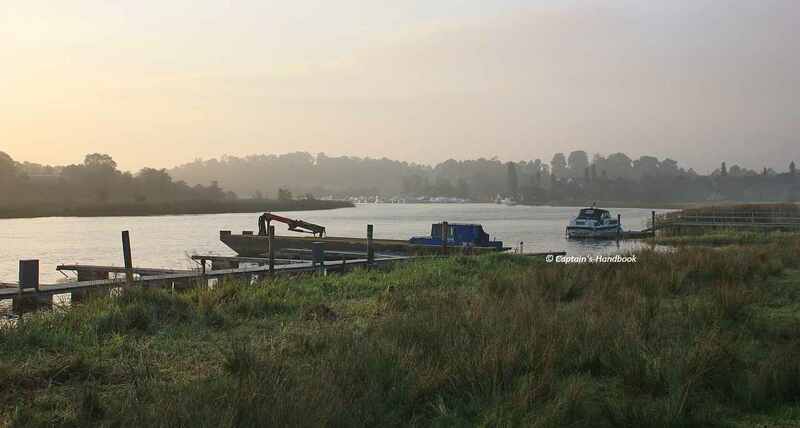 These locations are not intended to give the boater egress to the land, but to provide a safe mooring opportunity away from other waterways users and offering a more intimate connection to nature. 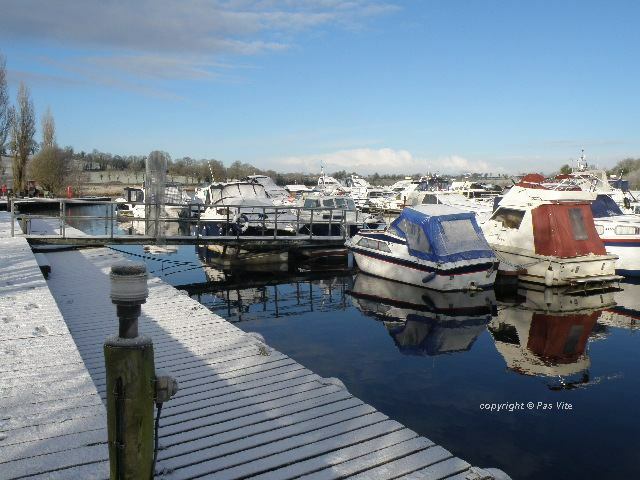 In selecting the locations for these moorings Waterways Ireland has paid particular attention to the provision of safe navigation and a safe mooring in a range of water depths and wind directions and the avoidance of overhead electric wires (for craft under sail). 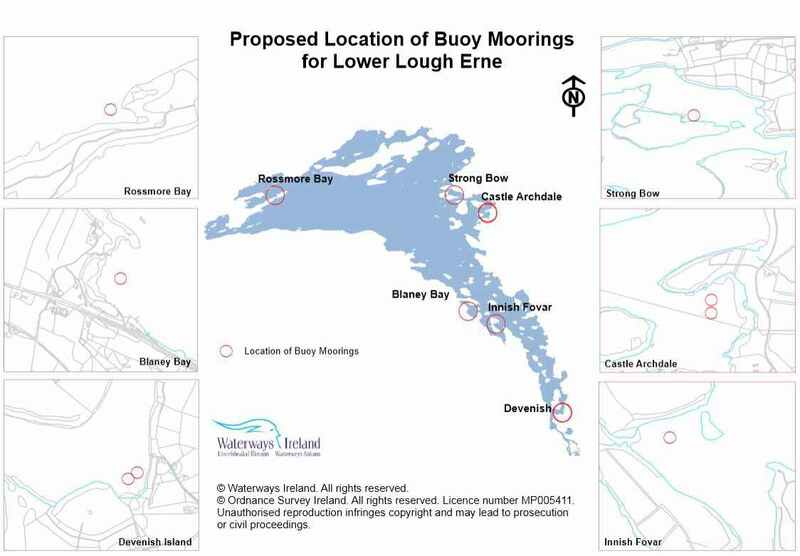 Waterways Ireland has also taken into account the weight of craft in designing the mooring anchors and intends to cater for the heaviest cruisers presently on the navigation. 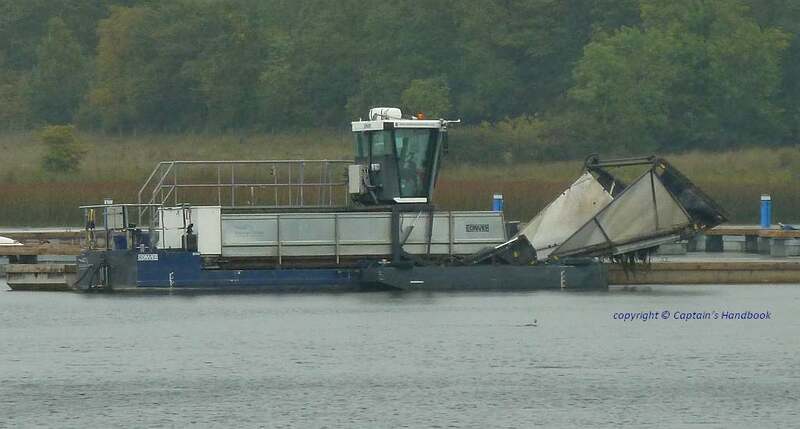 If planning permission is secured Waterways Ireland intends to proceed with laying the approved moorings and a number of these will be available for use in 2015. 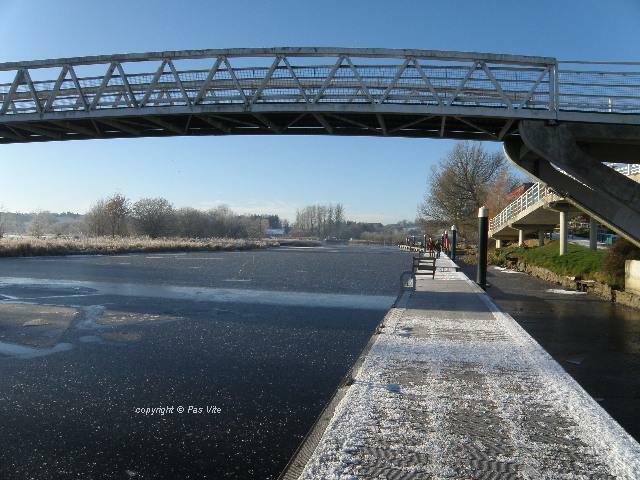 ULE © Waterways Ireland. 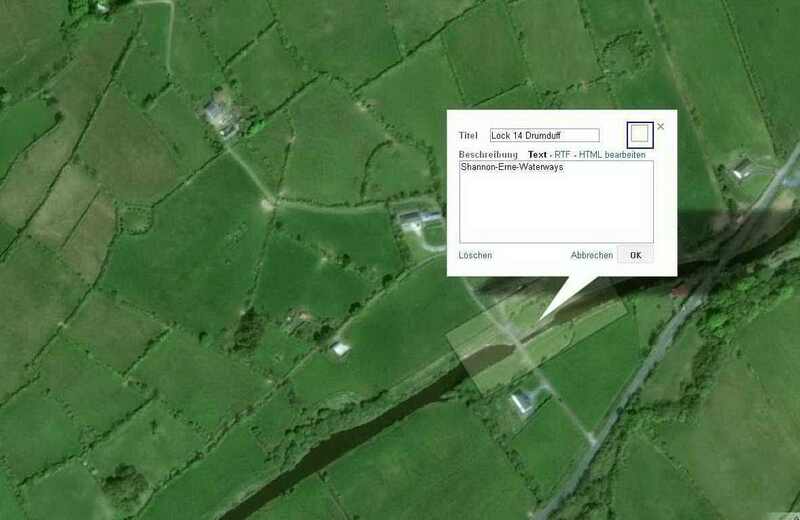 © Ordnance Survey Ireland. 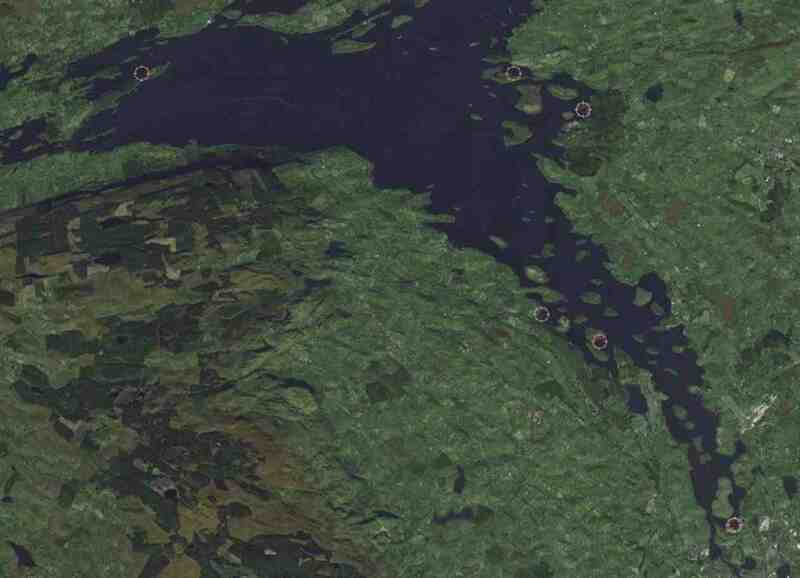 LLE © Waterways Ireland. 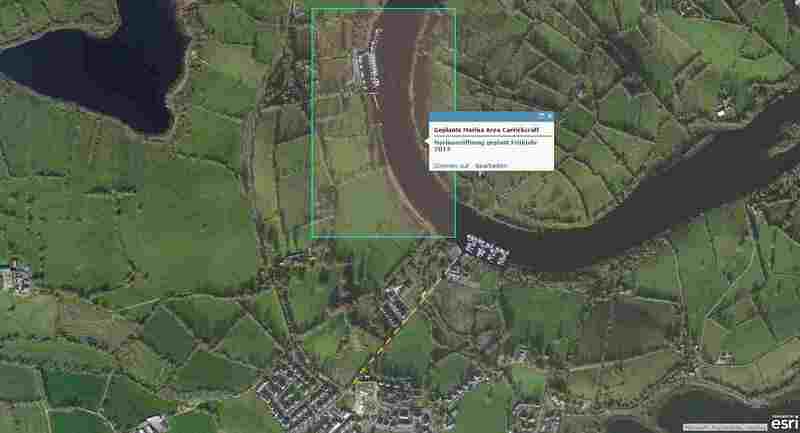 © Ordnance Survey Ireland. 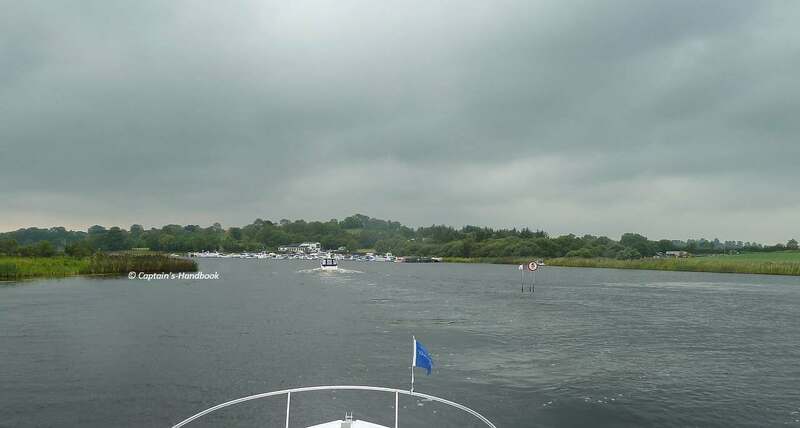 Carrick Craft schließt seine Basis in Tully Bay auf dem Lower Lough Erne und eröffnet seinen neuen Stützpunkt nahe Bellanaleck bei dem Restaurant und der Privatmarina „The Moorings“. 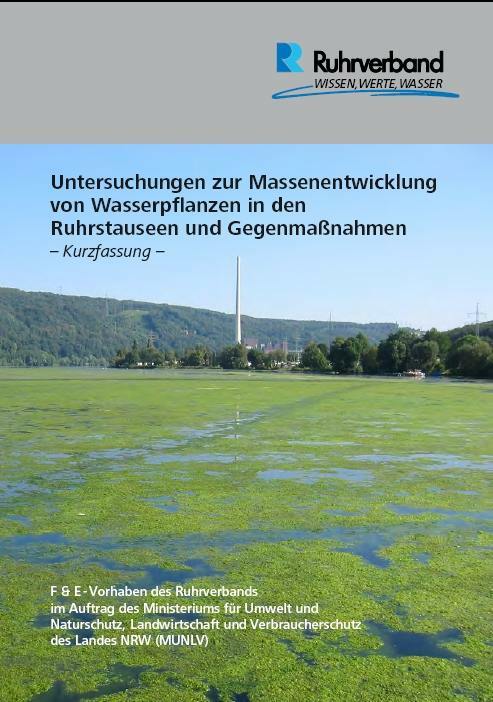 Auf der Karte sehen sie die Lage der neuen Marina, den Anleger von Bellanaleck mit der Tankstelle sowie den Weg in den kleinen Ort etwas oberhalb vom Anleger, Luftlinie sind es ca. 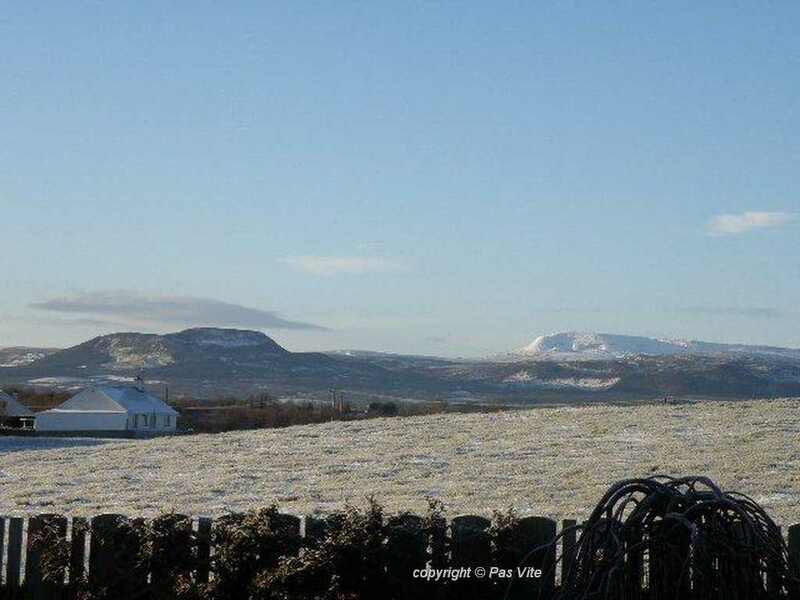 600m. 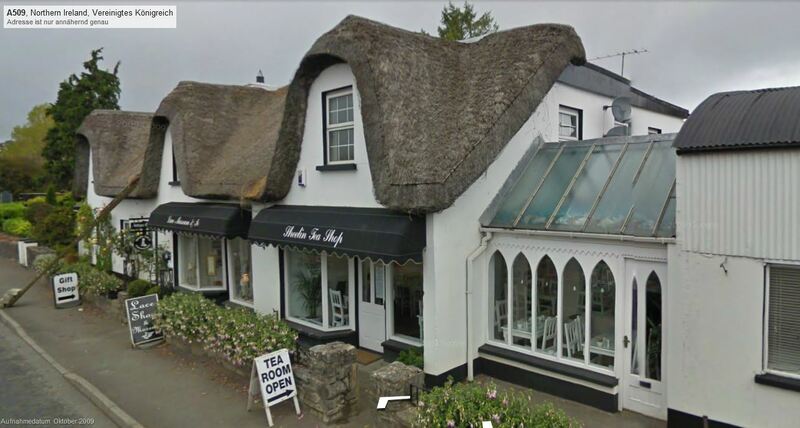 In diesem Ort gibt es eine kleine Einkaufsmöglichkeit sowie einen Klasse Tea-Room „The Sheelin“.